A number of recent events have truly opened my eyes to the value of new connections and ideas. 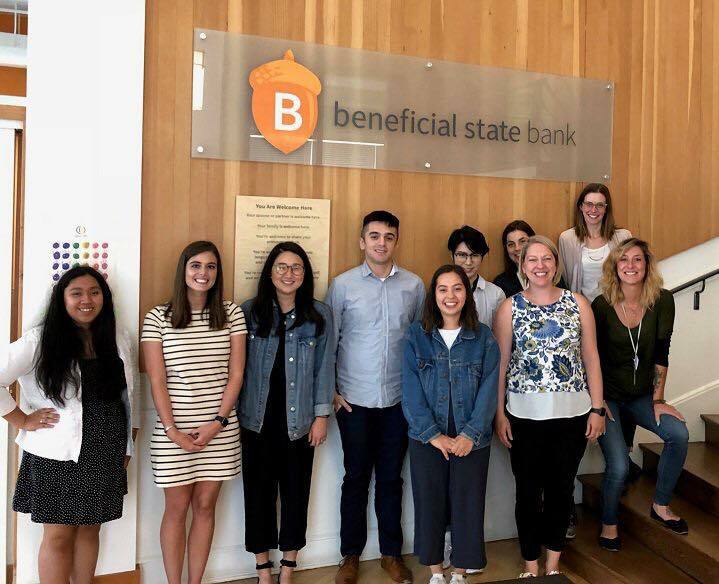 I recently represented Boly:Welch at a lunch hosted by Beneficial State Bank for summer interns from Ecotrust, Fully, Mercy Corps NW, New Seasons Market and Street Roots. The event gave me an opportunity to cultivate my network with fellow ELI Interns (Emerging Leader Internship). I also made new contacts during a Say Hey! networking event for interns hosted by Partners in Diversity. The Beneficial lunch was really eye opening. This bank values sustainability, community development and support for nonprofit organizations, in other words, the triple bottom line that characterizes them as a B Corp: people, plant and profits. Our conversation focused on disinvestment, the practice of pulling funds from banks that invest their customer’s money on political or environmentally destructive projects, such as funding fossil fuels, private prisons or building a wall along the US Mexico border. Beneficial State Bank has committed to doing no harm to people or the planet by refusing to engage in projects that run counter to their values. This conversation left most of us curious about how our personal banks are using our money. Before this, many of us (myself included!) did not think about the social and environmental impacts of banking. I also learned what my fellow interns are doing to influence our communities. For example, the Street Roots’ intern produces content for their newspaper. It is an interesting model: homeless folks sell the weekly newspapers on a dedicated street corner to earn income. For each newspaper sold for $1, they bring home 75₵. Providing a source of income to homeless people is always important, but even more so given the current homeless crisis in Portland. 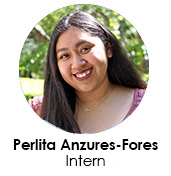 The other interns are working on projects such as reducing food waste, integrating sustainable practices into their organizations and creating inclusive workplaces. This lunch meeting provided a great opportunity to connect with fellow interns and learn about issues facing our country and community. It also highlighted the significance of networks and shared knowledge. Without my B Corp and intern networks, I wouldn’t have thought twice about banking or newspapers, missing how these two examples are making both a local and global difference. Armed with this knowledge, I’m now an active participant in the conversation, helping create true change together with my new colleagues. As I embark on the next step in my career, I am lucky to have the support of people and organizations who place value on diversity and enacting change.